Learning Center I've evacuated. Can I file a claim before I return? I’ve evacuated. Can I file a claim before I return? 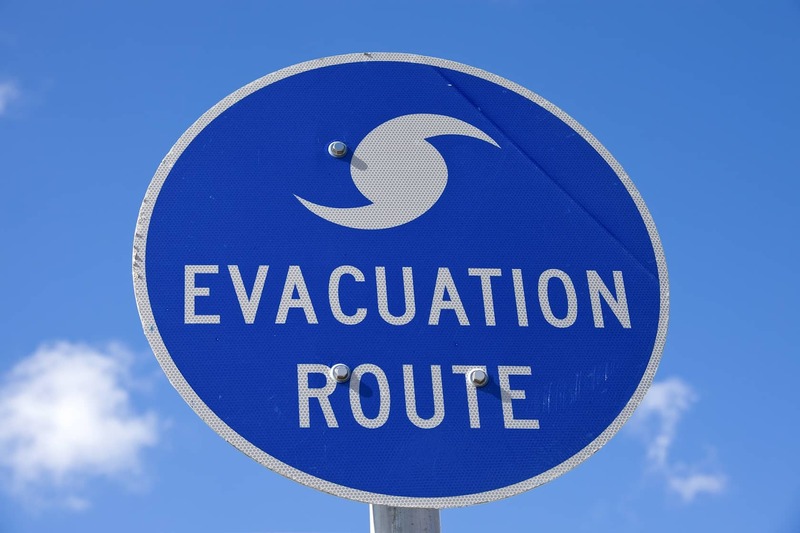 It’s not unusual to be away from your home days or even weeks following a hurricane. Here’s what you should do about reporting a claim from afar. To file a claim, you will need to provide information about the damage that has occurred. If you are not able to return home for a while, we recommend that you ask a neighbor or friend to check on your home and give you an update. It is helpful if they can provide specific information and even take photos of the damage to provide when reporting the claim. There may be some damage that you would need to address as quickly as possible. For instance, if there is damage to the roof or broken windows, you will need to have temporary repairs made to prevent further loss.